Rooftop Solar Archives - Page 3 of 47 - Solar Love! Lancaster, California, is located northeast of Los Angeles near Edwards Air Force Base. It lies at the edge of the Mojave Desert, where abundant sunshine is the order of the day. The city has been a leader in clean, renewable energy since 2011 and has been requiring builders to install solar panels on all new homes since 2014. Its policies have served as a model for other California communities, including Sebastopol, Santa Monica, and San Francisco. Now, the city seeks to raise the bar by requiring each new home to have a rooftop solar system large enough to meet its full energy needs. First, a disclaimer: The new requirement for rooftop solar is computed based on the square footage of the home. How much electricity each family actually consumes will vary widely. Couple A may have an in-ground pool, a hot tub, and two Teslas. Their energy usage will naturally be higher than Couple B, who have none of those things. Lancaster’s “Zero Net Energy” policy, passed last week, mandates that rooftop solar systems generate 2 watts per square foot of living space. The implementation of the new rooftop solar policy must wait for a feasibility study to be concluded. That is expected to happen in April. Then, Lancaster will seek approval from the California Energy Commission. If everything goes smoothly, the rule will take effect before the close of 2017. 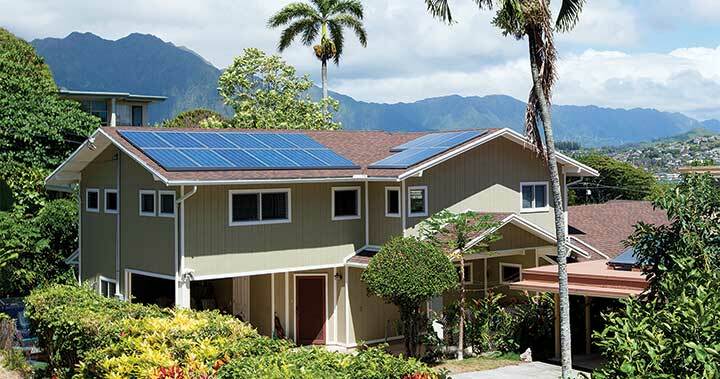 One of the advantages for homeowners is that the cost of the solar system is included in the price of the home. That means the extra cost of the system only increases the monthly mortgage payment slightly. In addition, it eliminates the homeowner having a separate loan to pay in addition to the mortgage each month. Since the CES 2017 show was in Las Vegas last week and a lot of people were flying in from around the world to attend, Tesla decided it was a good time to have an open house at its Gigafactory outside of Reno. The event was partly designed to give investors and analysts something to talk about other other than the company’s so-so fourth quarter performance. As part of the presentation, Tesla distributed a document from its investor relations department announcing that it plans to install a 70 megawatt solar array on the factory’s roof when the building is completed. 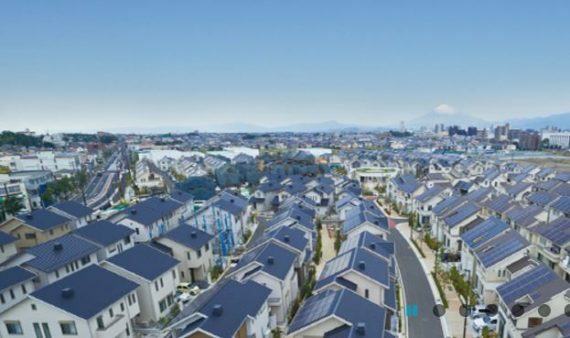 Tesla claims it will be the largest rooftop rooftop solar installation in the world and seven times larger than the next biggest rooftop solar system. A copy of the document was obtained by Electrek and confirmed by The Verge. Keep in mind that “net zero” does not mean the building will not be connected to the grid. It means the building will put back into the grid as much electricity as it takes out. 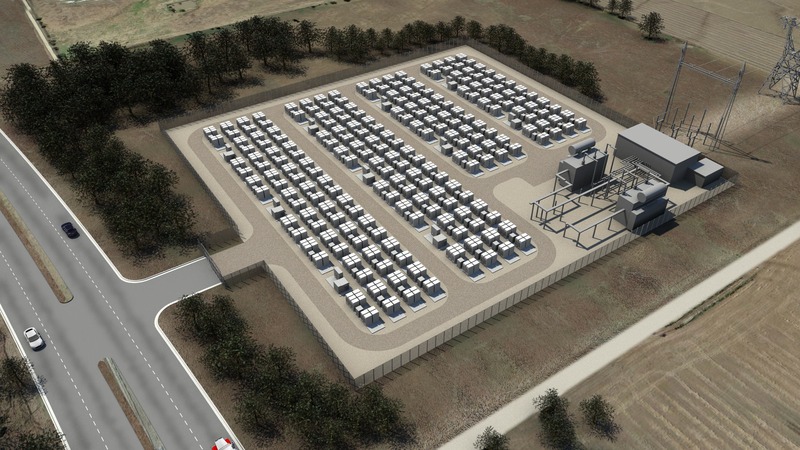 The plan is for the Gigafactory to not directly consume any fossil fuels and for the solar installation to provide most of the power needed by the facility. 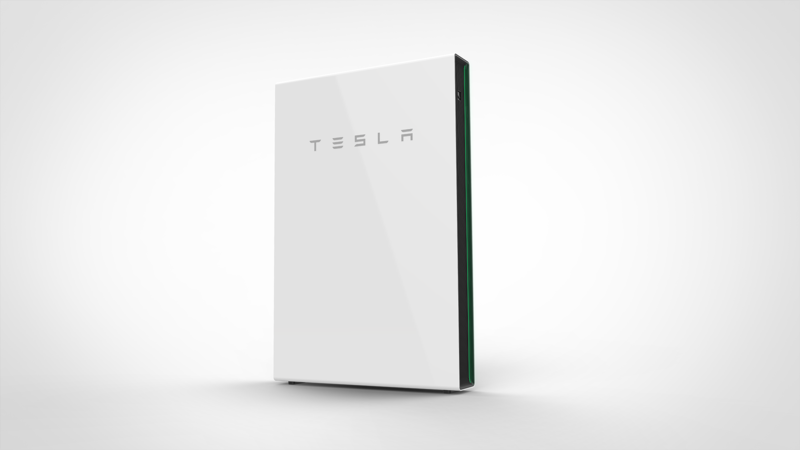 Any excess power generated during the day will be stored by Tesla Powerpack power storage batteries for use at other times. It only makes sense that Tesla, which manufactures all-electric automobiles, would have an all electric battery factory. Zero carbon emissions are what the company is all about. The factory will recycle waste heat from the manufacturing process for other purposes, such as heating the the building itself. A closed-loop water system will recirculate 400,000 gallons of water, reducing fresh water usage by 80% compared to a normal factory. 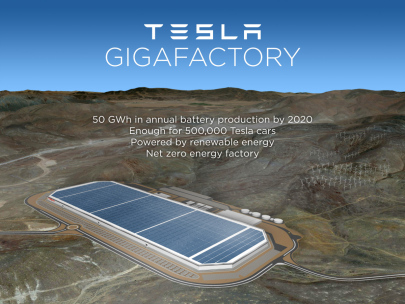 An onsite battery reprocessing facility will also allow Tesla to recycle old battery cells into new cells at the Gigafactory. A containerized PV solar system with energy storage in the form of lithium-ion batteries has been be installed at Liberty State Park in New Jersey. The Eco Power station concept was unveiled in 2015, and a press release said the PV solar system capacity is 5 kilowatts. They system includes backup electricity generating capacity from a hydrogen fuel cell which can provide power for 8 hours or more. The entire system consumes no energy from the grid. A smart-energy-management system is included in the container system, which is made by Taiwan-based Skynergy. Recycled tires and computer parts were used for the floor tiles and luminaries. The containerized solution is appropriate for usage where there is no grid-connected electricity, like for emergency situations or disaster relief. It can also be used for residential, retail, or recreational purposes. 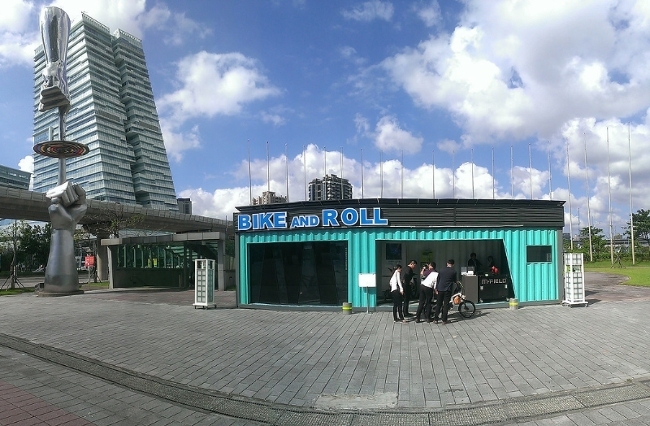 A bicycle rental and tour company called Bike And Roll operates the 40 by 8 foot shipping container Eco Power electric bike station. The company offers tours in various locations in New York City and in other parts of the country, like San Francisco. The Liberty State Park site is well situated for views of Manhattan, the Statue of Liberty and the Hudson River. Considering the very large number of tourists who visit, having a solar electric bike station there just might prove educational too. One source says the 1,212 acre park receives about 4 million guests per year. Even if a tiny fraction of them visit the EcoPower station, surely some will be interested and learn a thing or two about clean energy. On July 12th, a ceremony was held to officially hand over the EcoPower station. The participants included the Green Trade Project Office; the Taiwan Economic and Cultural Office in New York; Bike And Roll; Taiwanese manufacturers; and the project partners UL and Asolar. The Taiwan Green Trade Project Office was established in 2011 to promote Taiwan’s green products and services, and is within the Ministry of Economic Affairs. To hear utility companies tell it, rooftop solar power is an existential threat to baseball, hot dogs, and apple pie. Oh, and one more thing — utility company profits. Wave after wave of reports written by so-called researchers who are paid by the utility industry would have us believe that rooftop solar endangers everyone’s access to electrical power and that people with rooftop systems are placing an unfair burden on those who don’t have solar panels on their roof. A new report from Environment Maryland Research & Policy Center proves that residential solar power benefits the community in ways the utility companies don’t want you to know about. 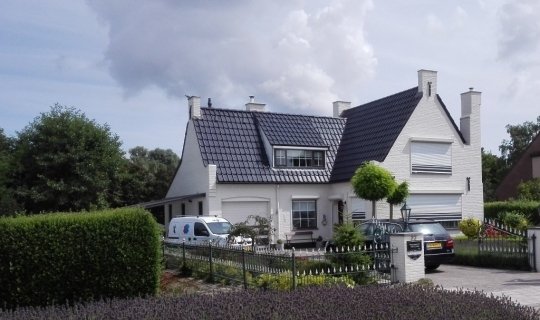 Dutch manufacturer ZEP introduced its patented solar tile roof last year, but the first use of the innovative roofing material took place on October 7 in the town of Rheden. The tiles are installed on the roof of an historic property known as the Priesnitzhoeve which was built in 1870. 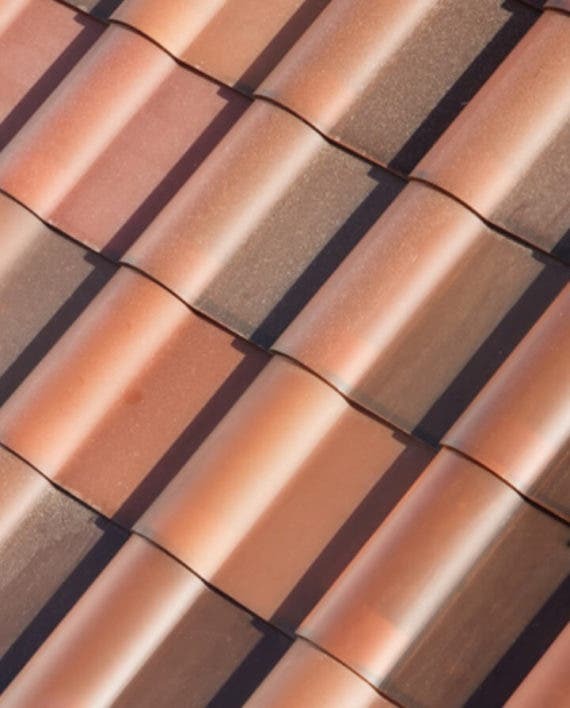 Because the solar cells embedded in the tiles are invisible, they do not alter the aesthetics of buildings the way a conventional rooftop solar panel system would do. 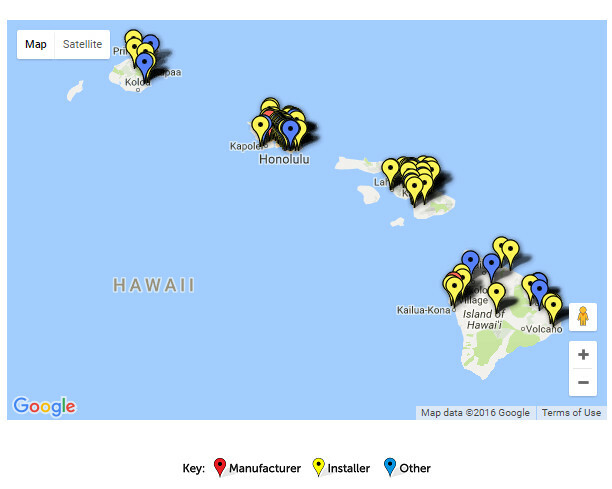 How solar installations look when completed is becoming a concern for many potential customers. Elon Musk, chairman of SolarCity, announced in July that the company is working on a similar product — a solar system that is not a roof with solar panels mounted over it — but rather a single product, roof and solar panels combined into one. Musk claims the SolarCity offering will enhance the look of the homes it is installed on. 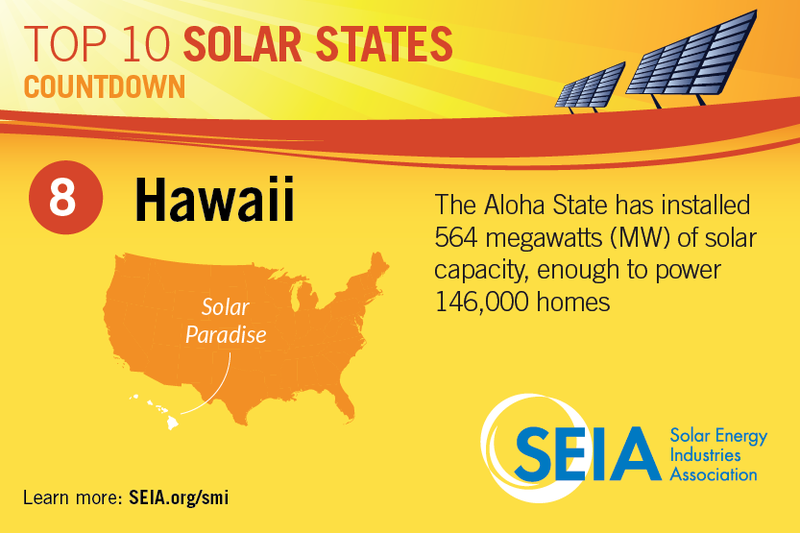 How rooftop solar systems look has been a barrier to installing them in historically protected areas. Often people who own historic properties are not allowed to install solar panels on their roofs because they are prohibited by local building codes or historic district regulations. 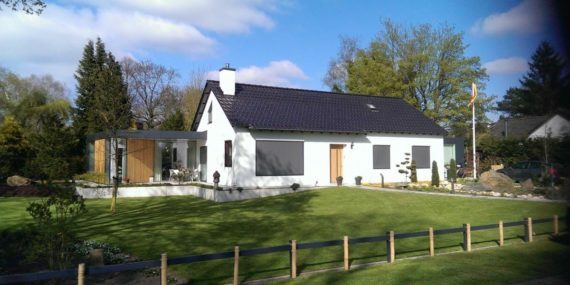 Several communities in The Netherlands have approved the ZEP solar roof tile and the company expects it will be soon be approved for use in other countries as well.